Members Enjoy Free Best Way Shipping on all orders for an entire year! Best of all, there are no brand exclusions and no minimum orders. Shop now, shop often! Get access to exclusive member-only deals. 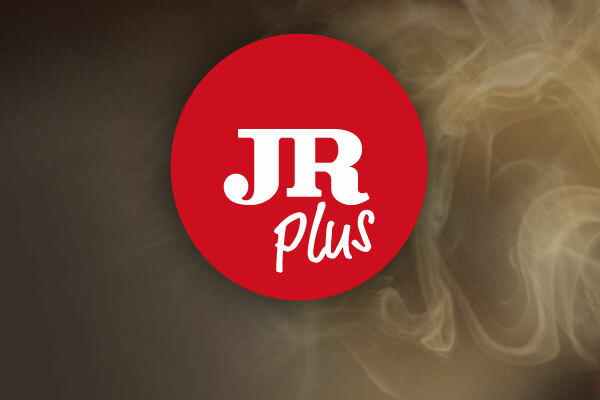 Every month we'll notify you about exclusive offers just for JR Plus members. 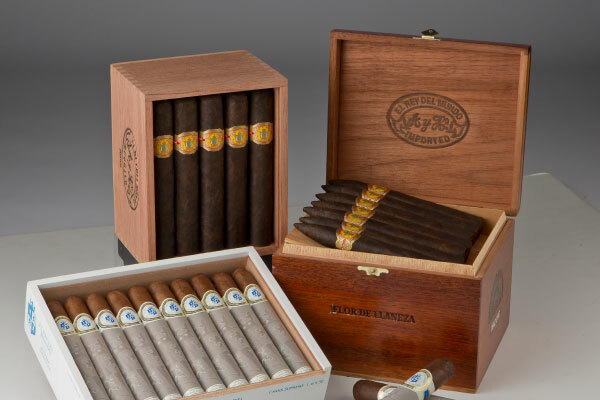 Be the first to get your hands on new products at JR Cigar. When new products drop we'll let you know. 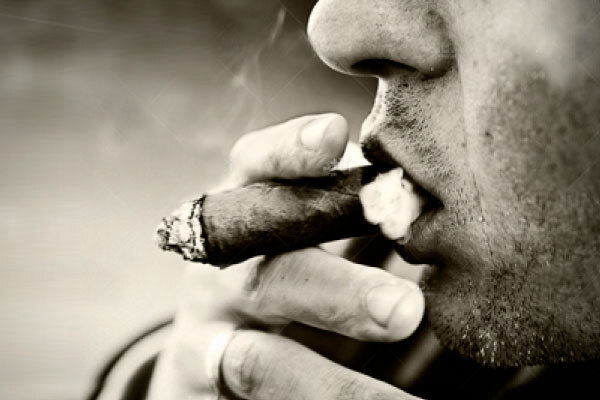 We offer a huge selection of premium cigars at the lowest prices allowed, plus, we regularly feature outstanding deals on them. Members save even more with free shipping! Monthly Newsletter to members highlighting the latest and greatest in the industry.